Like most things in Dallas, the list of options to choose from when it comes to anything from food to shopping, and activities is HUGE – so huge in fact, that it can be pretty overwhelming to try to explore and find the best ones. Luckily, every year the Dallas Observer publishes a handy dandy travel guide for visitors and residents with the help of their readers. Best of Dallas is an extensive list of all the greatest places to eat, drink, shop and party in Dallas. Now until August 8th, your favorite Dallas steakhouse is eligible for nomination in a few different categories. Here’s why you should take the time to nominate Y.O. Steakhouse as one of things you love most about Dallas. When Jim O’Connor of the Food Network declares a restaurant as, “one of the nation’s finest steakhouses”, you listen. All of our beef at the Y.O. Steakhouse is U.S.D.A. Prime and hand-cut in house. Using a method very similar to what ranch hands have been using for more than 125 years, we season each steak with own brand of herbs and spices, char them on a flat top griddle, and then finished by being seared with our secret finishing sauce. This process traps in all the juices, resulting in a succulent, tender steak. 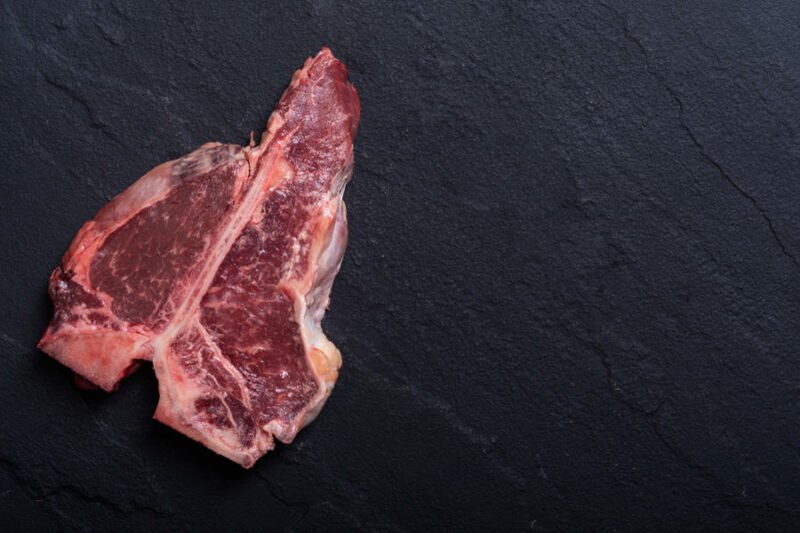 Don’t take our word for it – the reviews on Google and Yelp say everything you need to know about our steaks. Obviously, to be a Best of Dallas contender you must be a Dallas-based business. But we’re not just located in Dallas – we live and breathe the Big D, and we have been for years. It has been an honor to serve our great city and every visitor that has come through with that special, Texas hospitality that is at the very core of our restaurant. We have participated in community events such as the Margarita Meltdown and DFW Restaurant Week. Simply put, we love serving Dallas and being a part of this vibrant community. If you’ve ever stepped into our restaurant, you know just how authentically Texan the entire dining experience is – from our unique menu options to our elegant dining room and banquet rooms featuring turn-of-the-century hardwood floors, century-old brick arches, luxury furnishings and rustic appointments, including artifacts from the original Y.O. Ranch Steakhouse. We take Texas Hill Country influences and marry them with the liveliness of Dallas to bring you an experience that is truly unlike any other. Nominate Y.O. as Best of Dallas 2018! From our impeccable service to our succulent steaks, Dallas pride, and Texan flair, we hope you’ll find us worthy of a nomination on this year’s Best of Dallas list. Visit http://readerschoice.dallasobserver.com/ and nominate YO Steakhouse as “best of” in the appropriate categories.